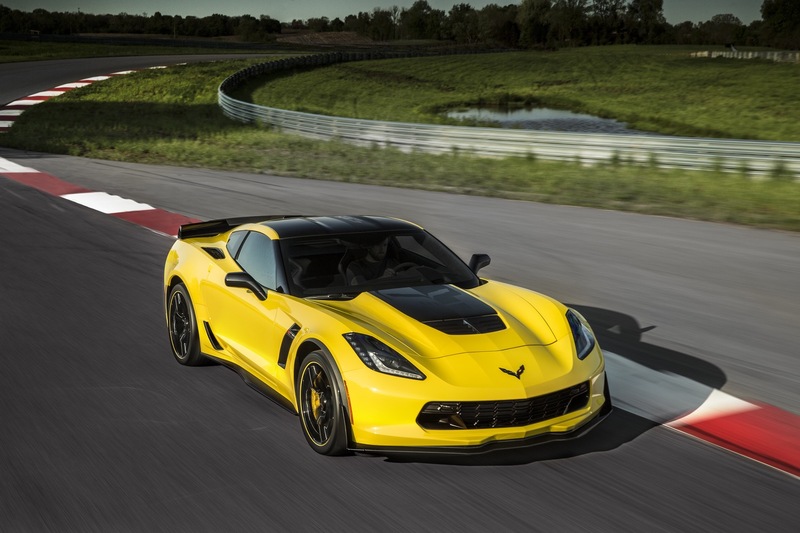 We knew changes would be making their way to the 2016 C7 Corvette Z06, and today Chevrolet has revealed what it has in store for America’s sportscar for the upcoming model year. 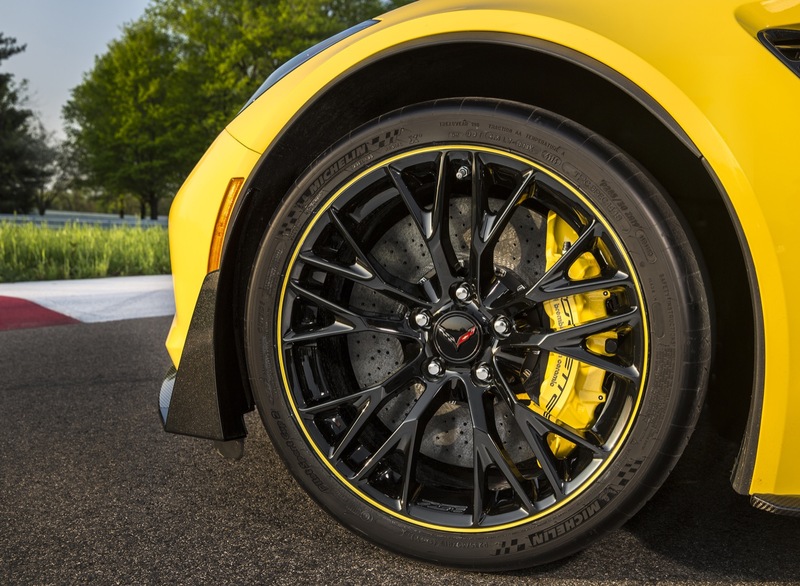 The most macro of changes to the 2016 C7 Corvette Z06s include the addition of two new exterior colors, which we reported to you yesterday, a new wheel design, dubbed a “blade style,” and a new carbon-fiber hood option with a visible weave section. 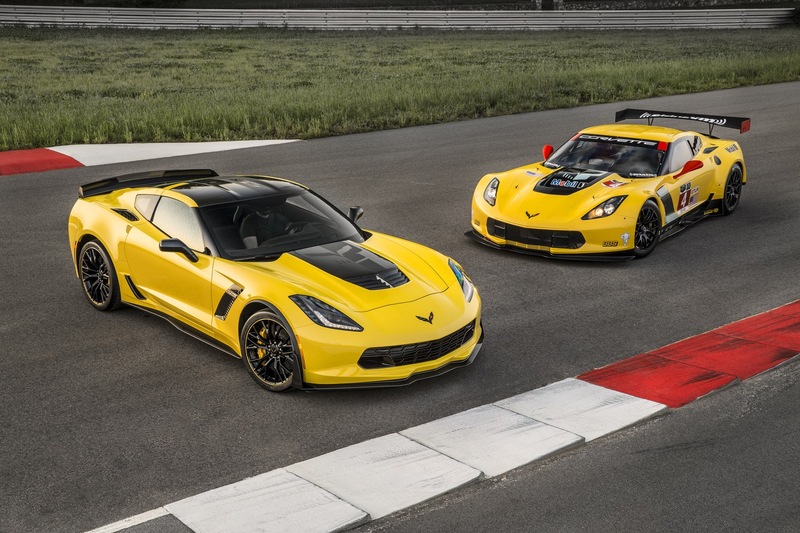 The 2016 Corvette Z06 sees a handful of design configuration changes too, all pertaining to the personalization of the car. 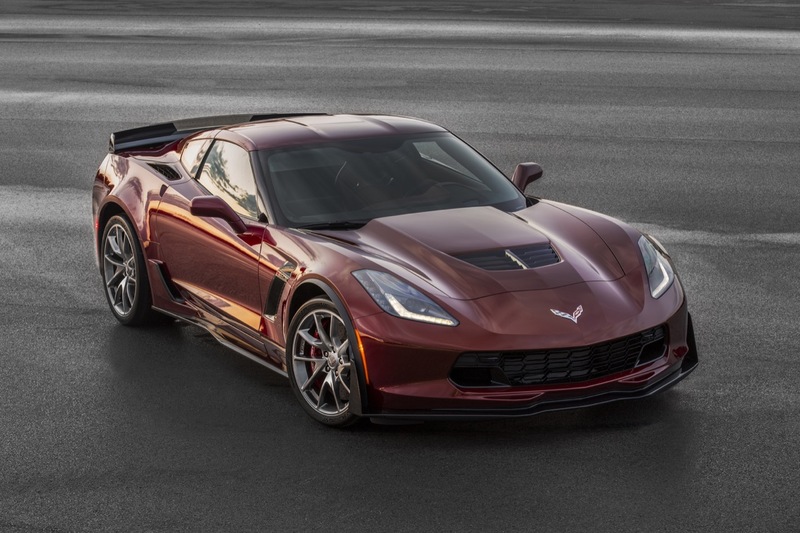 Three new design packages are available for the 2016 model year, the Twilight Blue package, Spice Red package and Jet Black Suede package, respectively. 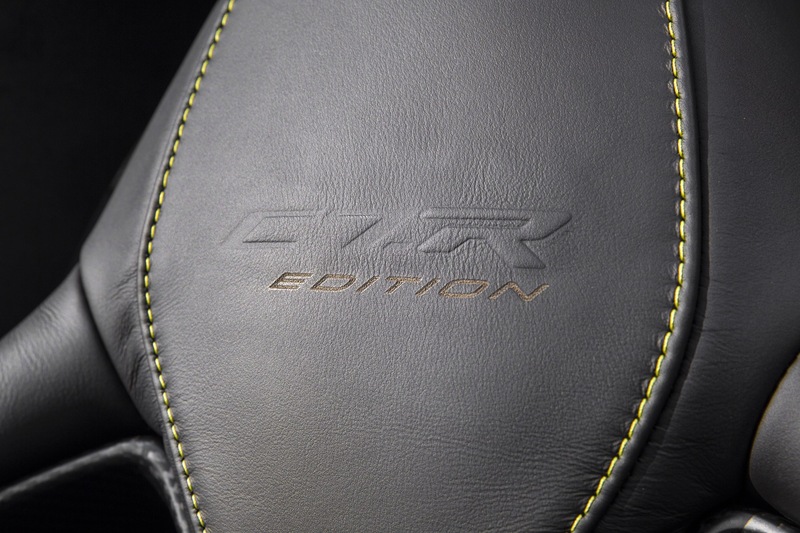 Let’s break it down to see what exactly is included with each new offering. The Twilight Blue package will be offered alongside Shark Gray, Blade Silver, Arctic White or Night Race Blue exterior colors. 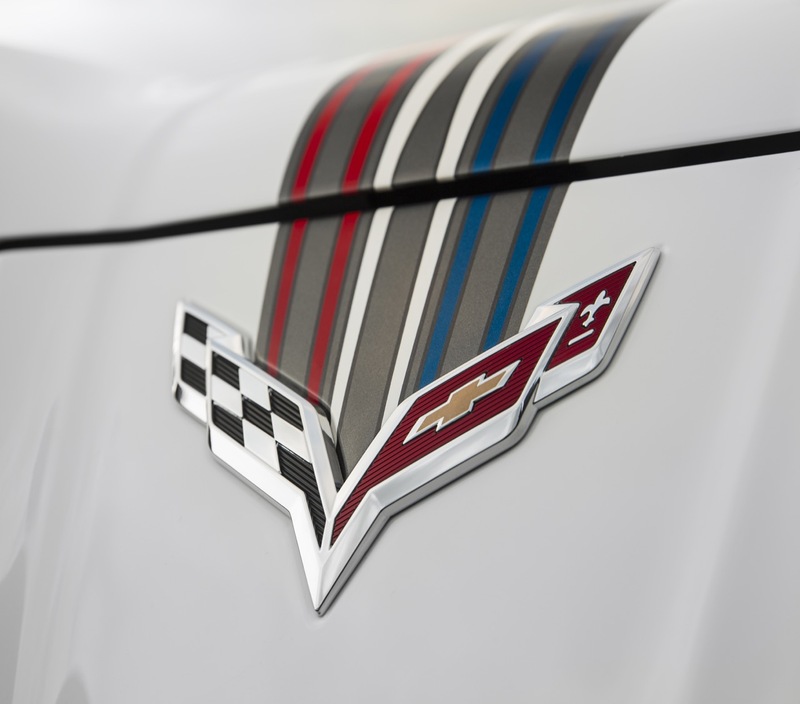 Convertibles receive a Twilight Blue top offset by Shark Gray tonneau inserts. 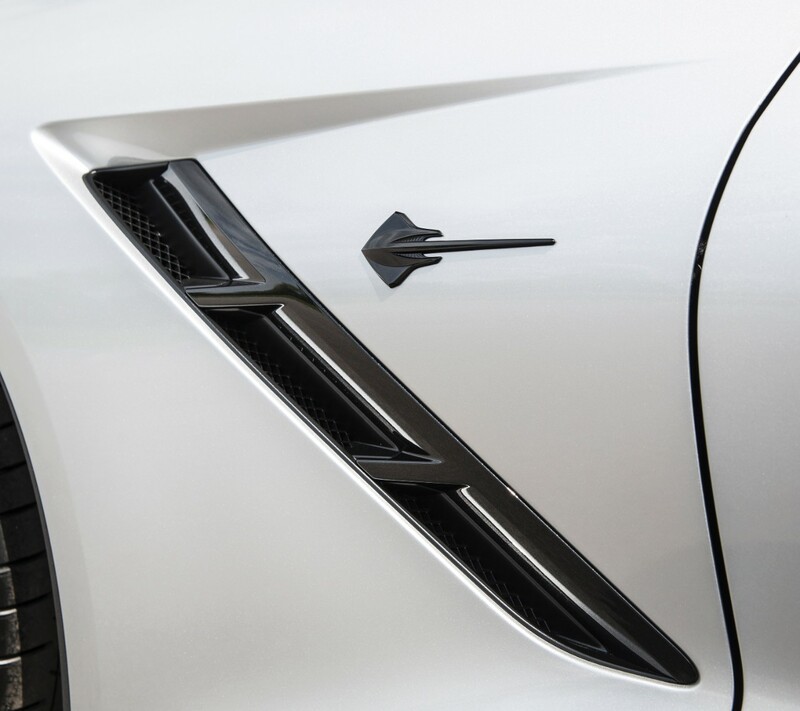 Shark Gray also makes its way to the accent vents as well. 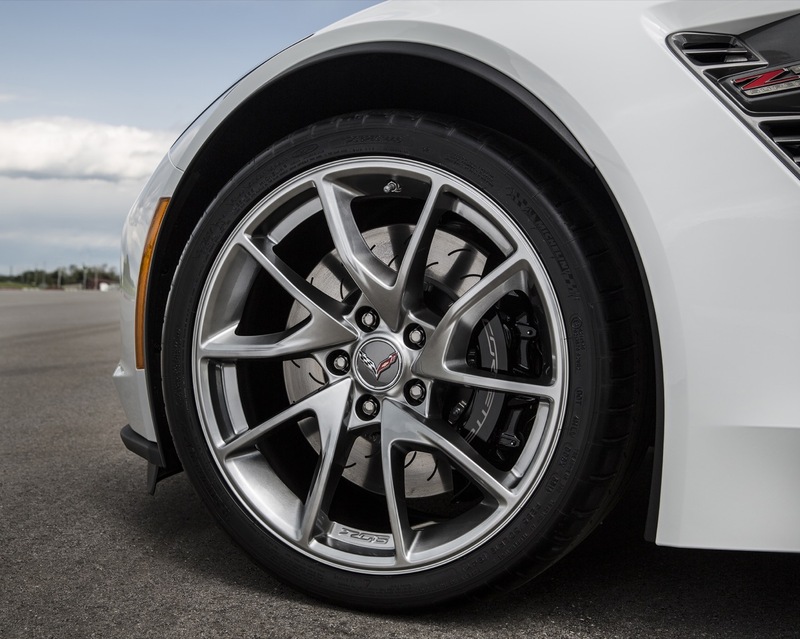 The new blade wheels become an option here, which are finished in a pearl-nickel finish. 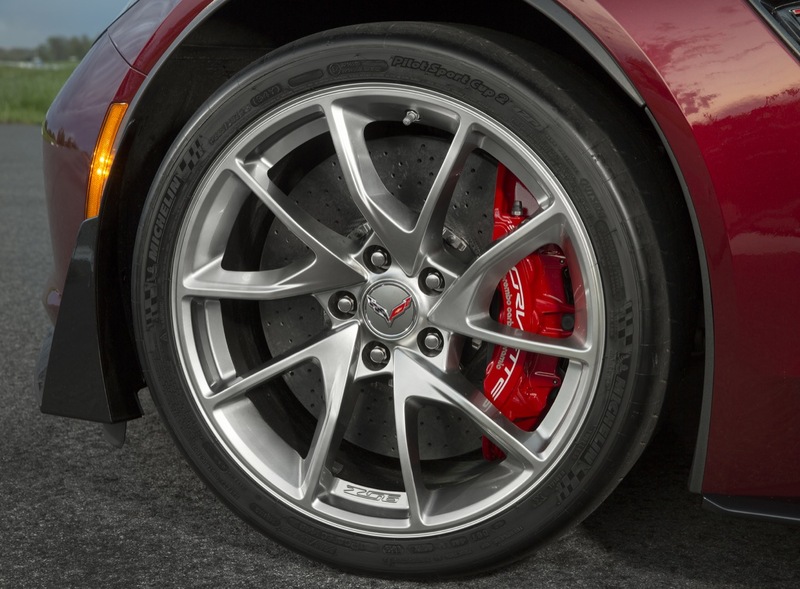 Offsetting those new wheels are the availability of gray or black brake calipers. A red, white and blue ti-stripe option becomes an option with this design package, while the interior receives a Twilight Blue makeover. 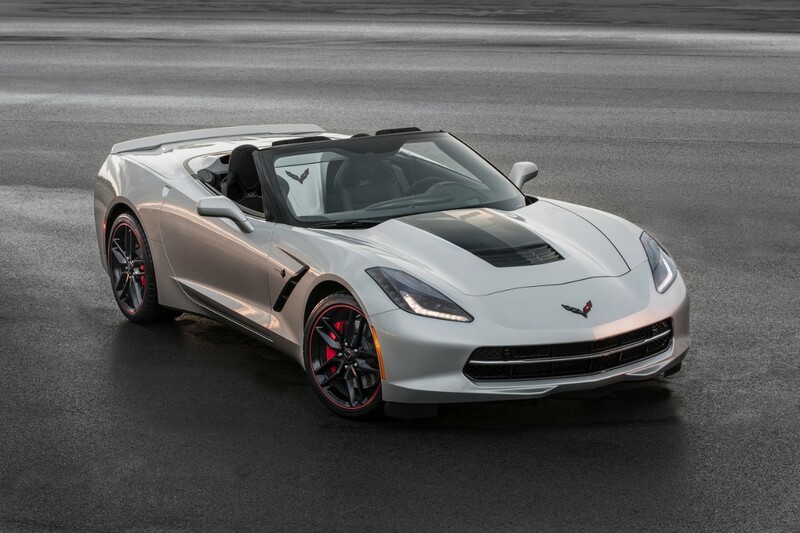 Here, we see the new Long Island Metallic Tintcoat makes its debut, but this design package may also be had with the Shark Gray, Blade Silver and Arctic White exterior colors. 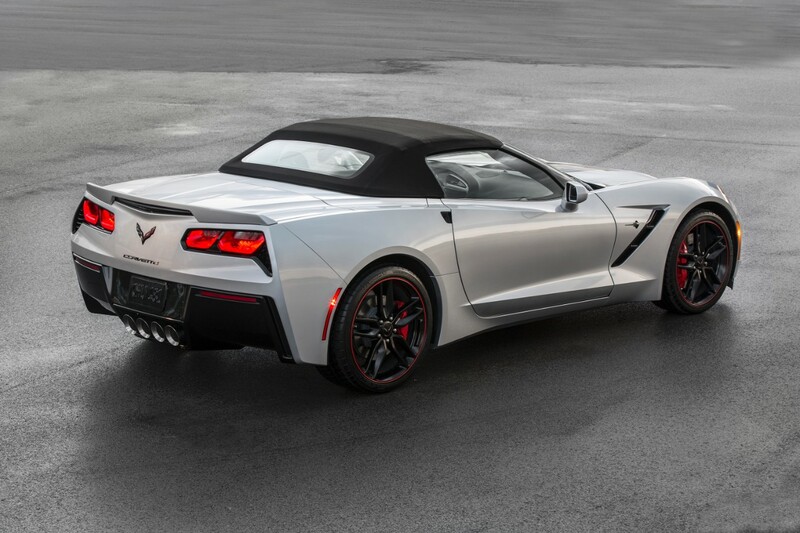 2016 Z06 convertibles receive a Spice Red convertible top, and once again the blade wheels are offered in the pearl-nickel sexiness. 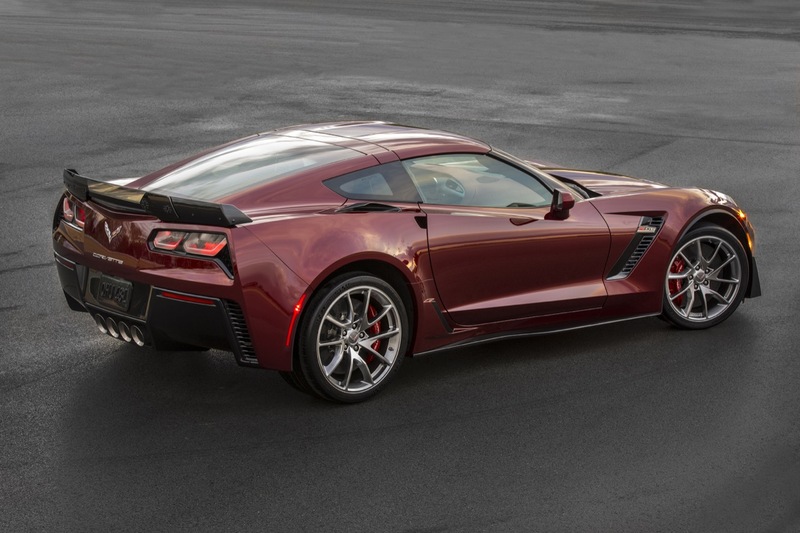 The calipers are doused in the same Spice Red color, and the interior becomes awash in the deep red hue too. The Jet Black Suede package a similar formula, but with classic black looks. 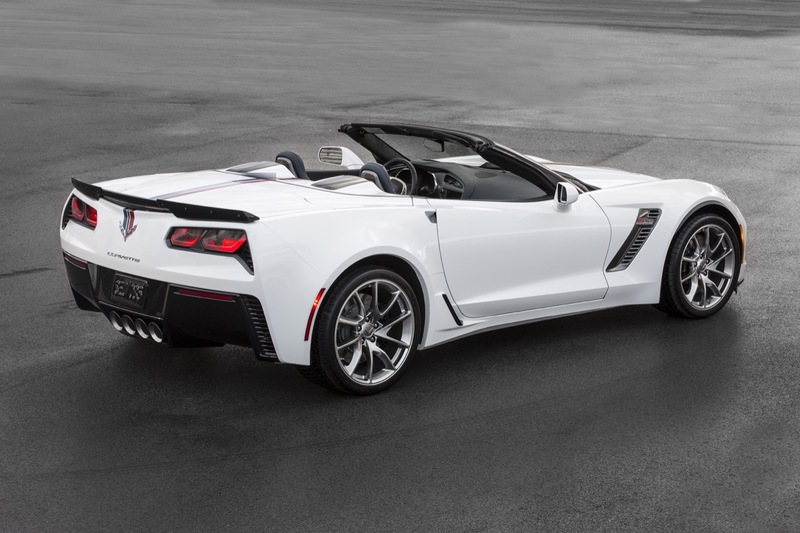 The package may be had alongside the Black, Blade Silver, Arctic White and Torch Red exterior colors, and, you guessed it, a black top is bestowed upon the 2016 Z06 convertible. 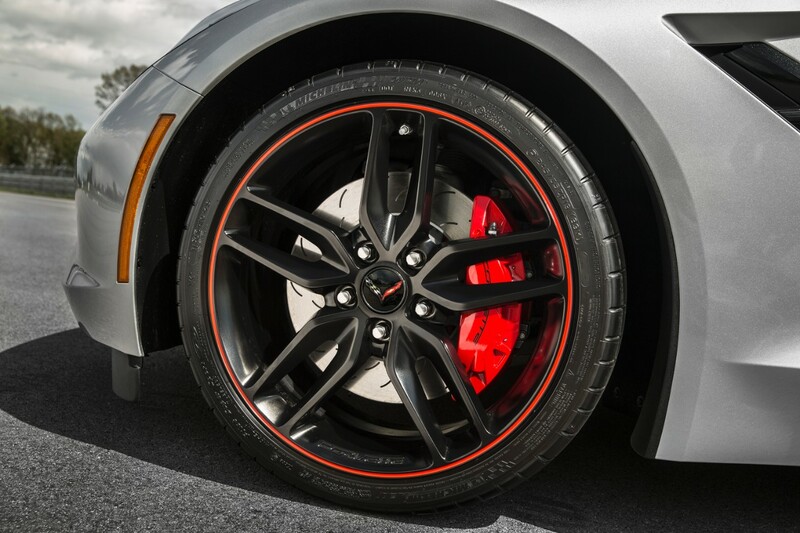 Exclusive to this package, however, are satin black wheels with red accent striping. So where’s the suede? 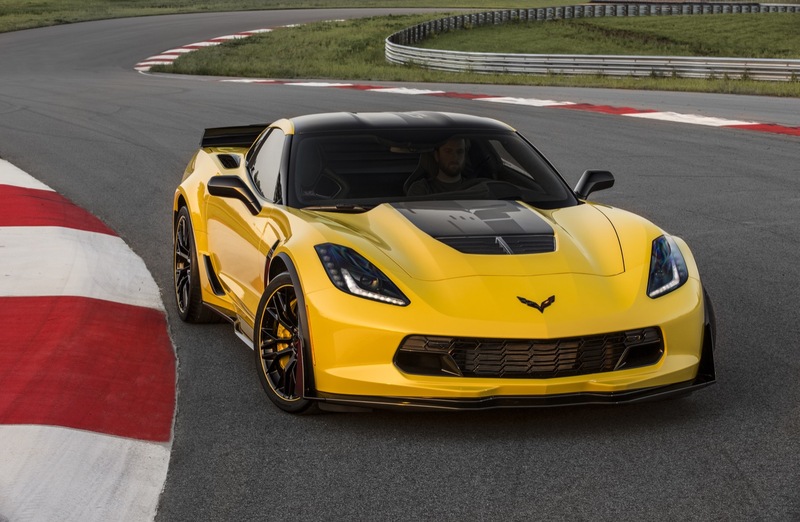 Not to fret, the 2016 Z06’s interior sees the addition of a Jet Black suede interior, which includes the steering wheel and gear selector. 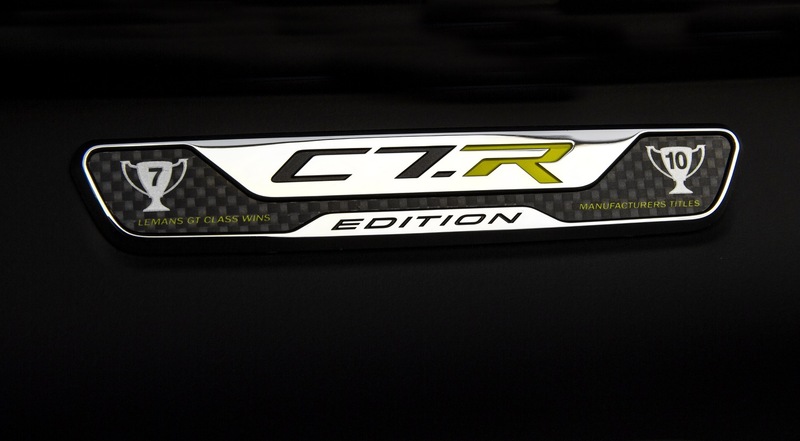 High-gloss carbon-fiber is also splashed inside for good measure. 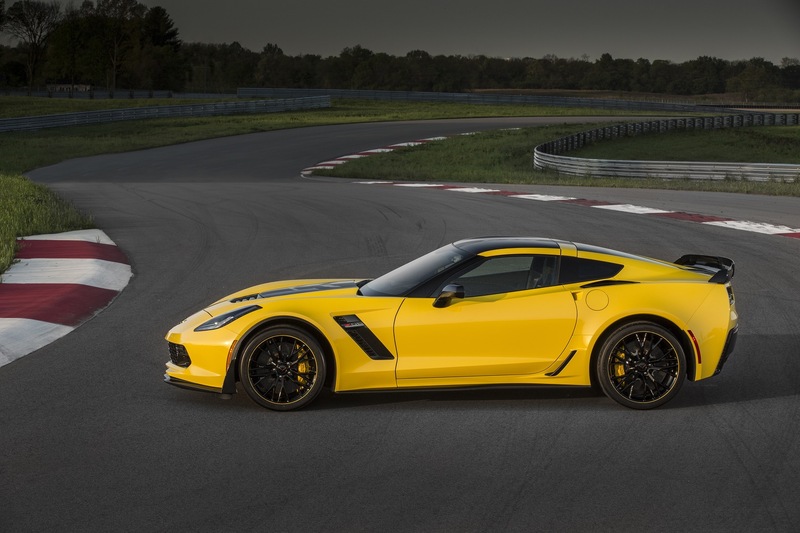 Other interior options to span the entire 2016 Corvette Z06 are the availability of two-tone GT seats in red or gray, red or yellow stitching on the 3LZ trim level on Jet Black interior, and a new Brownstone interior color. 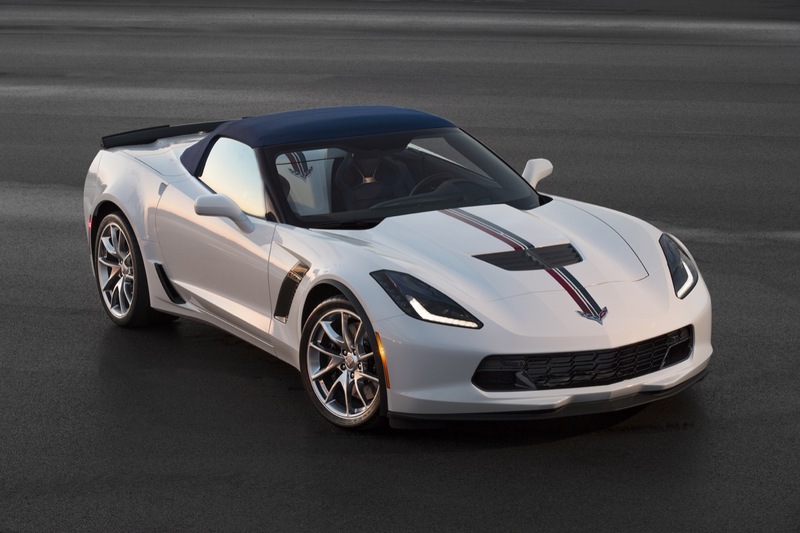 All 2016 Z06s now get a chrome start/stop button too, a nice touch. 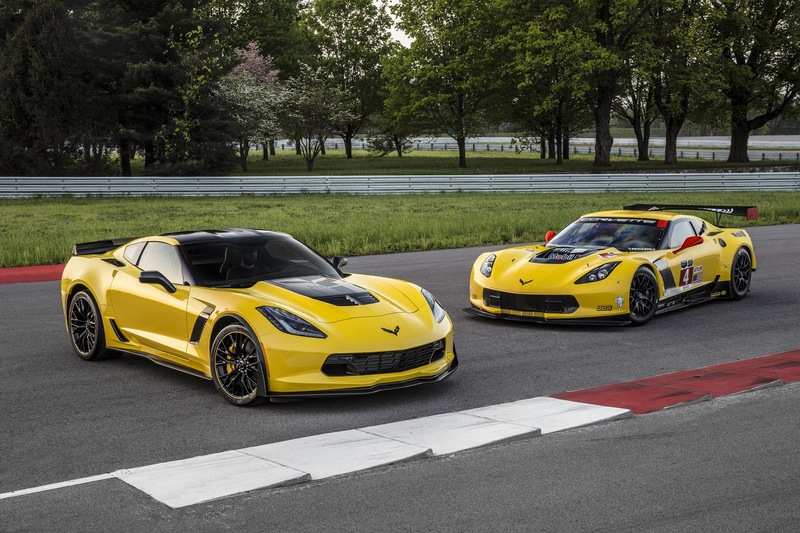 Prepare to be lost in the inevitable updated 2016 Corvette configuration with these new additions to the C7 Z06. I love this car, but I wish it was faster in the straight line. 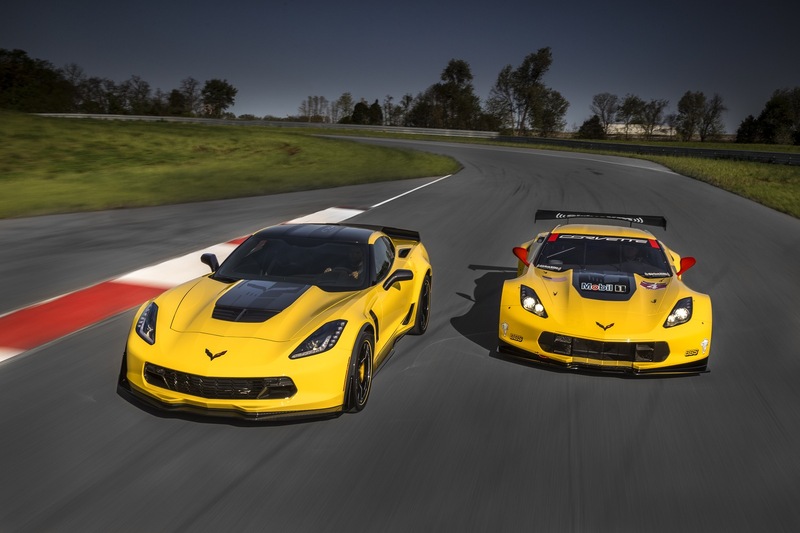 I think 700 bhp with 680 lb-ft and topping out at 208 mph, would be fantastic for this car. I agree. The more HP the better!